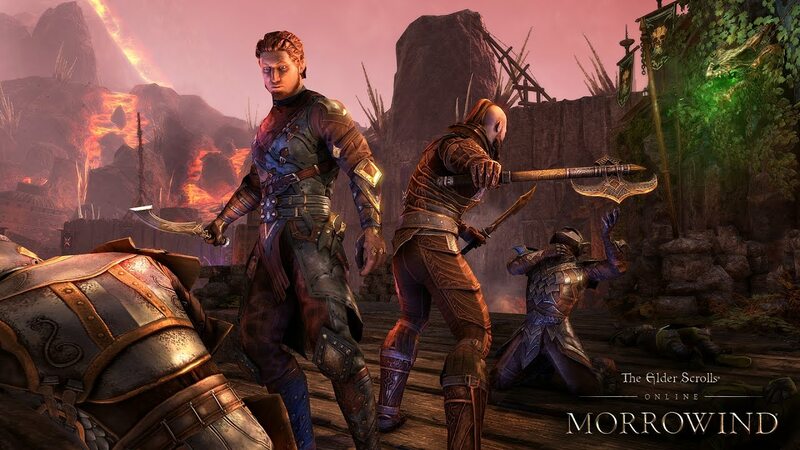 The struggle against the forces of Coldharbour has caused a “Planemeld Palpitation” that is skewing the odds and outcomes of events in and around the Imperial City. Time folds, reality shivers and opportunities that have passed are available again. But this warp event won’t last, so act now, and grab your chance while you can! 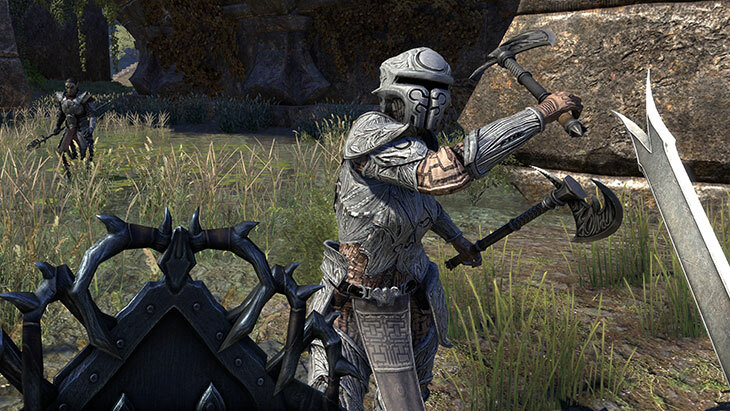 Now is the best time to gather those precious Tel Var Stones, or try to obtain the rarest rewards from Molag Bal! 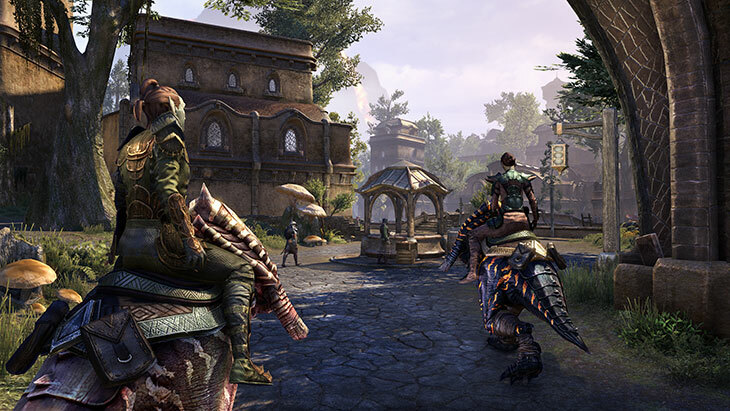 If you’re new to Imperial City, or just need a refresher, be sure to check out our guides on Imperial City and Tel Var Stones. This event will conclude on Tuesday, September 6 at 10:00am EDT, so hop in while you can. 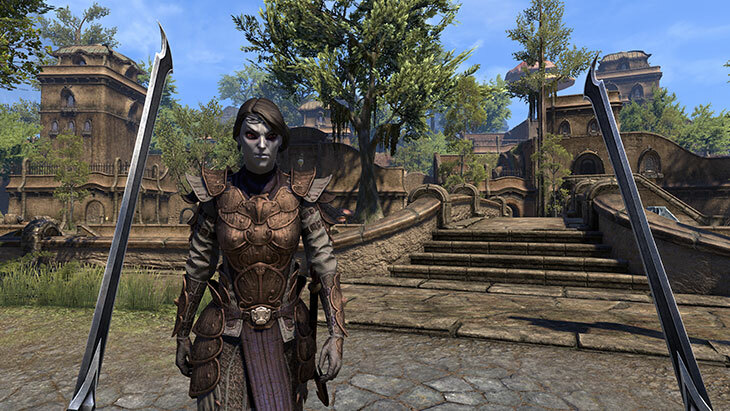 See you in Imperial City!